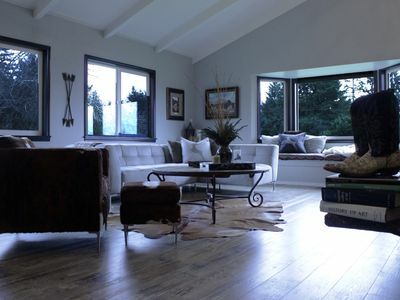 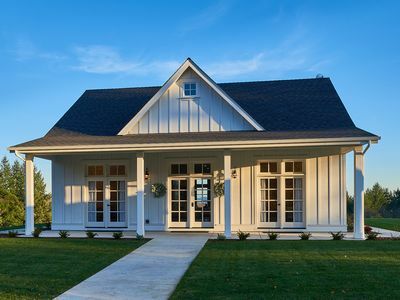 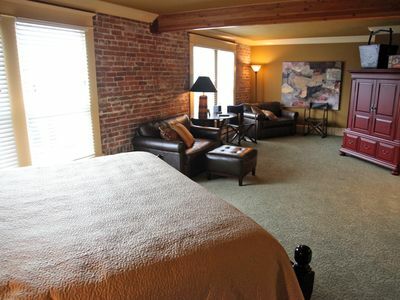 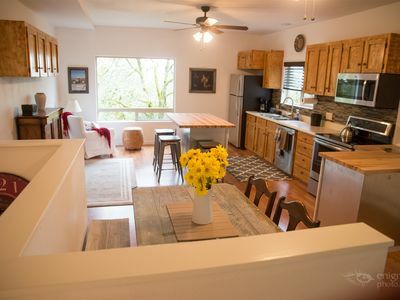 This home away from home is nestled in the heart of the Dundee Hills and allows guests ready access to nearby restaurants and wineries, including the Archery Summit tasting room, a short 10-minute drive away. 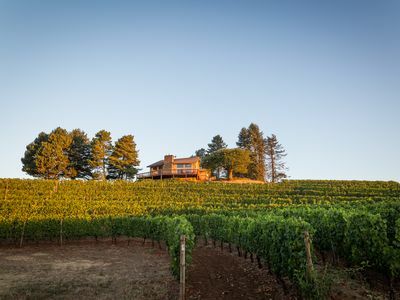 Perched atop a hill, the guest house offers 270-degree views of Archery Summit’s Red Hills Vineyard, planted in a unique horseshoe design that cascades down the hillside. 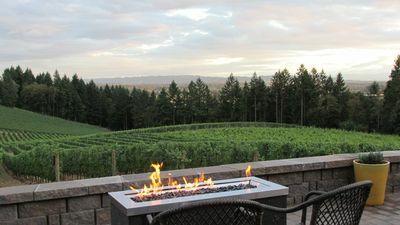 Guests are welcomed with a bottle of Archery Summit Pinot Noir and a complimentary signature tasting valued at $20 per person. 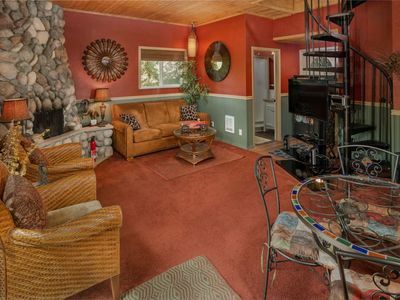 Tall ceilings, open concept with a lovely fireplace that looks out to amazing breath taking views of Mt Hood and Mt Jefferson. 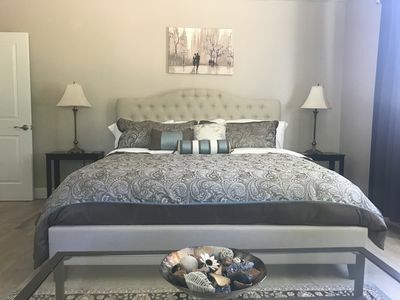 The Red Hills Estate Guest House is well appointed and can comfortably accommodate up to six adults, with four queen-size beds across three bedrooms. 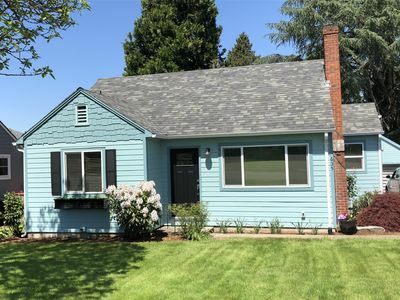 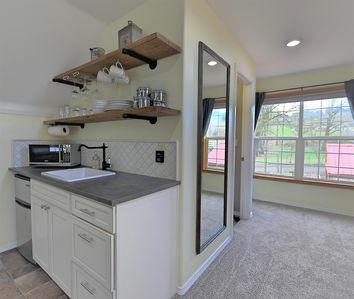 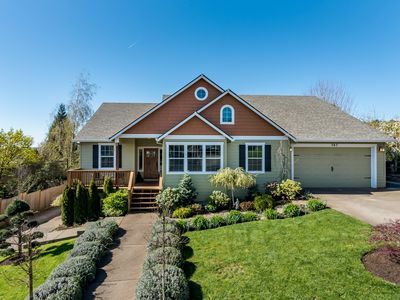 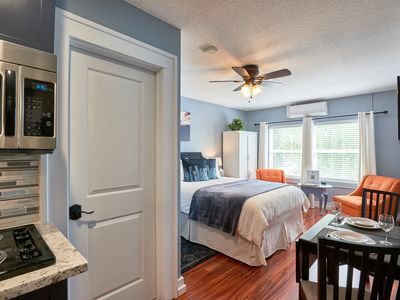 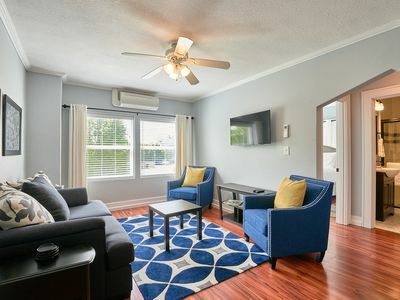 Amenities include a furnished wraparound deck, a carport, an indoor fireplace, a full-sized kitchen with gas range, a wine fridge, a jetted tub, cable TV and wireless Internet access. 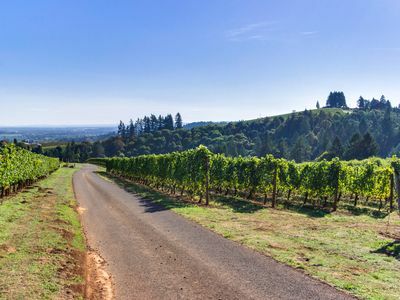 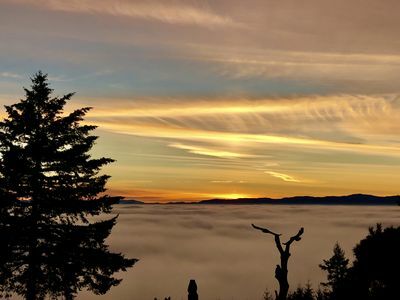 Several wineries within 3 miles of guesthouse including: Archery Summit, Winderlea, Domaine Roy Et Fils, Alexana Winery, Domaine Drouhin Oregon, Domaine Serene, Argyle, Ponzi Wine and Champagne bar. 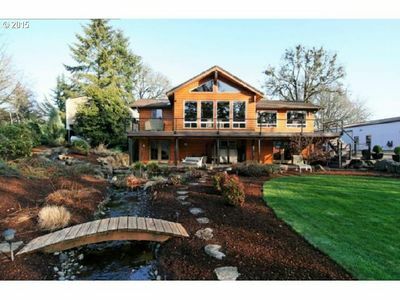 Enjoy the Beauty of Willamette Valley in the Spring, Plan for Summer Now! 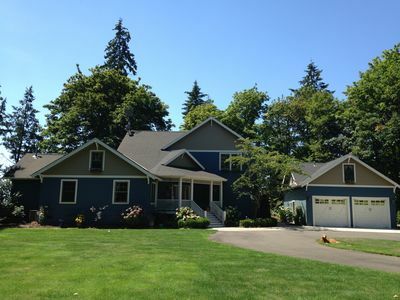 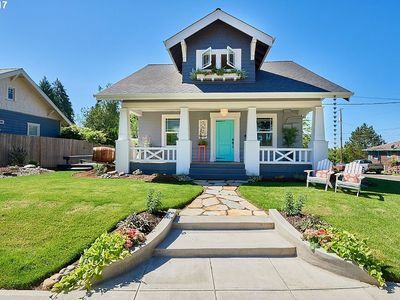 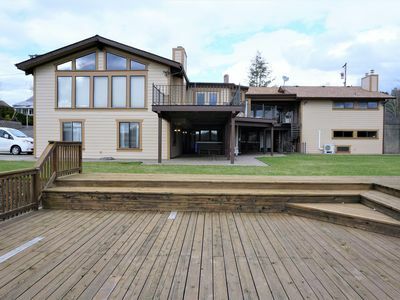 Set on 5 acres in the Dundee Hills with Gorgeous Views, & Nearby Wine Tasting! 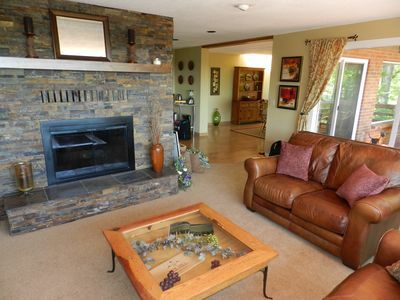 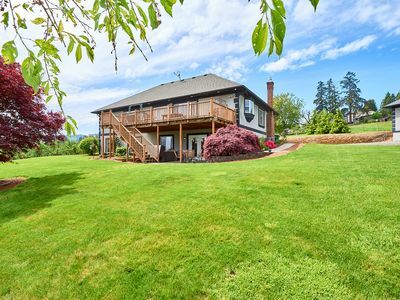 Home on 10 acres w/ forest & valley views, patio, deck - surrounded by wineries!